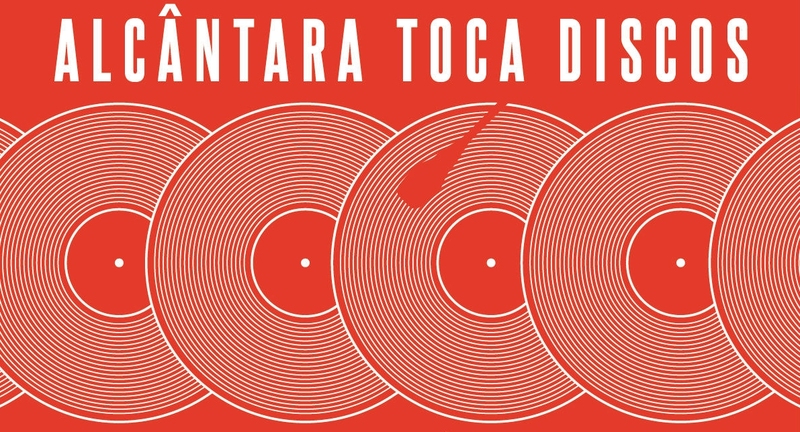 Alcântara Toca Discos (or in English, Alcântara Plays Records - a pun with "toca-discos", which is portuguese for turntable) is a new event concept that will take place at Village Underground near Alcântara. 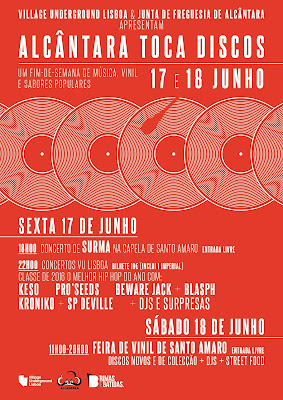 On the 17th of June, this multipurpose venue will receive hip hop gigs presenting top portuguese acts of that genre, while on the 18th the same space will host... a record fair! Way to go! 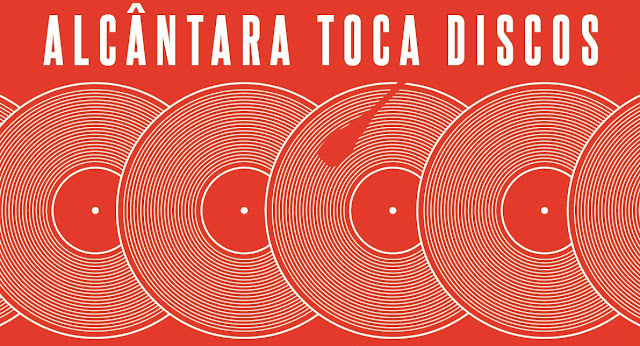 The fair will run from 11am to 8pm and will have both established shops, labels and private collectors, all selling vinyl records. 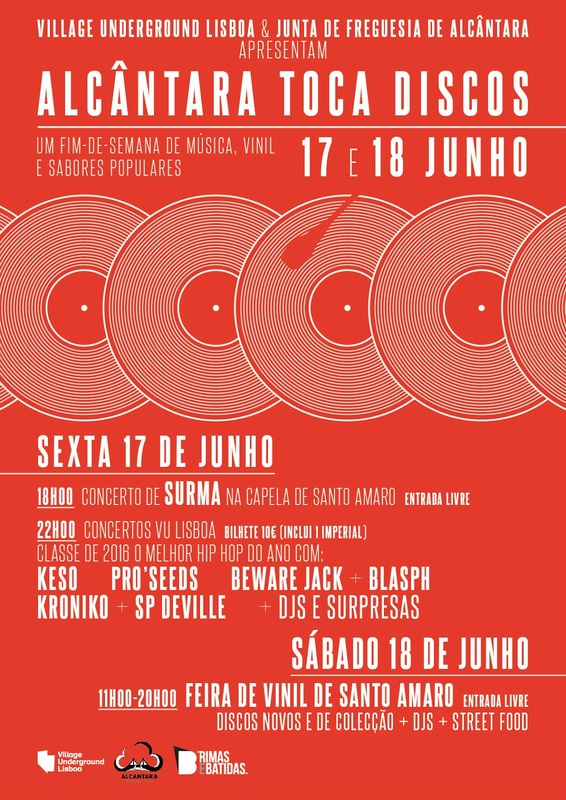 Visitors will have at their disposal street food stands, lots of shadow spots to get shelter from the sun and good music provided by a selection of DJs, so it will certainly be a great way to have a good time!